If you are looking for the House at the end of the road, this one is for you. County living on a little over a acre in Middleburg. 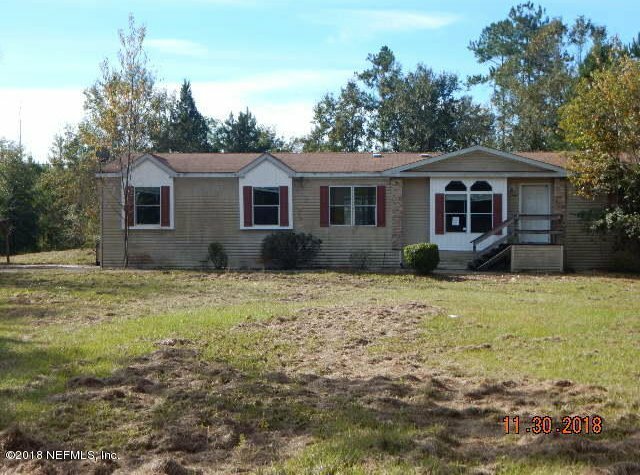 3 bed room 2 bath home on a nice cleared lot. Home is being sold AS IS. Buyer to verify the lot size and square footage of the mobile home. Listing courtesy of I ON REAL ESTATE & INVESTMENTS. Selling Office: NON MLS.